Season Tickets for 2019-20 Men's and Women's Basketball Games are on sale Now! 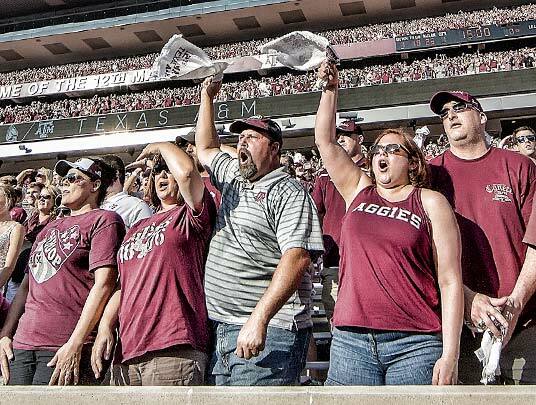 Season Tickets for 2019 Aggie Football are on sale! See your favorite Smackdown Superstars when WWE returns to College Station on Sunday, June 2. Tickets are on sale now for the Casting Crowns Only Jesus Tour at Reed Arena on Saturday, May 4 at 7 p.m. 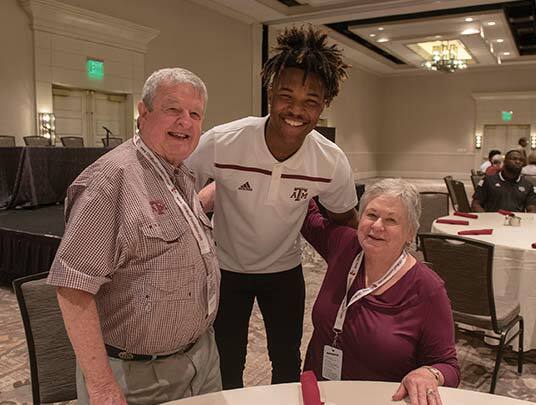 Ticket sales through the 12th Man Foundation are a vital part of A&M Athletics' budget, helping provide the necessary resources for Aggie student-athletes to succeed at the highest level. 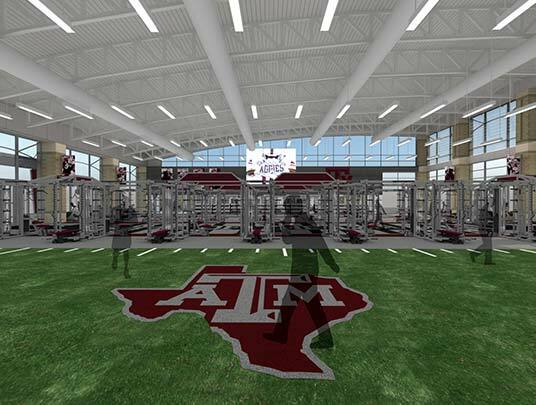 To discuss your ticketing options over the phone, call us at 1-888-99-AGGIE. 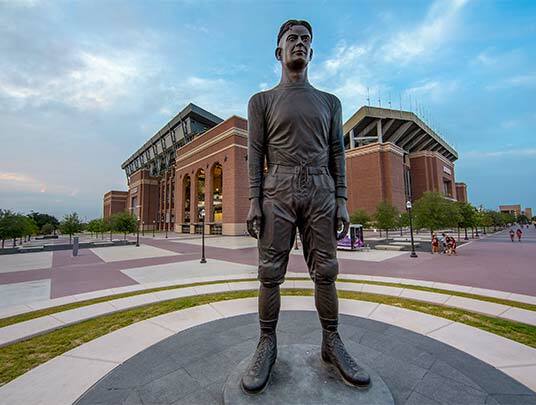 You may also purchase tickets at the Kyle Field North Ticket Box Office during regular business hours: 8 a.m. - 5 p.m., Monday - Friday (excluding holidays).